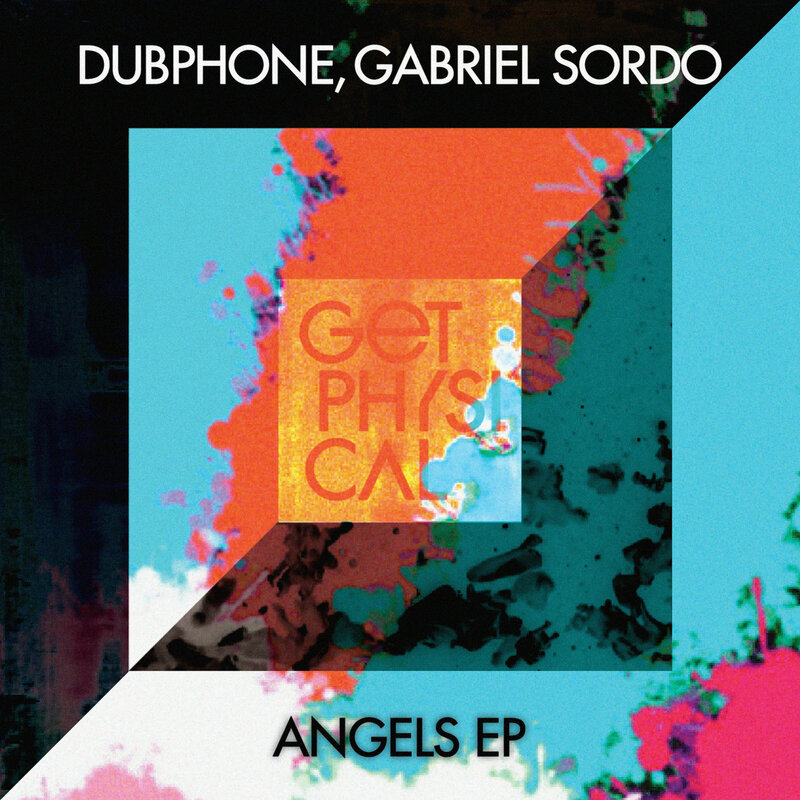 Gabriel Sordo and Dubphone join forces to create a two-track original release, Angels EP. 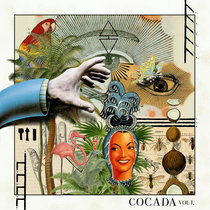 With each artist in his element, Romanian/Mexican partnership create a beautifully light tone to the title track, keeping the percussion airy and the production down to the bare essentials. Despite, or perhaps thanks to the light atmosphere, the track still steers its way into deep waters and delivers a solid groove to keep the crowd churning. Next they drop the needle on the other side of the spectrum, where ‘Angels’ went soft, ‘Owl Over Again’ hits harder. A driving percussion fuels a darker and more mysterious ambience as the drones continue and the floor begins to sweat. Heating things up consistently with diverse surprises that repeatedly bring the energy from a simmer to a boil and back, ‘Owl Over Again’ takes control and isn’t afraid to be subtle where it counts to achieve a certain magic and hold it.